Bring a magical touch to your eye looks with these long-wearing, shimmer eyeshadows that have a duo-chrome, pearlescent finish. 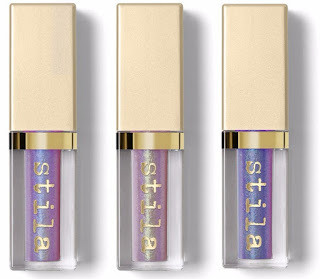 Verdict: I really love the Original Stila Glitter & Glow Liquid Eye Shadow colors that were released in late 2016 so I was very excited to see new colors being released for the summer. 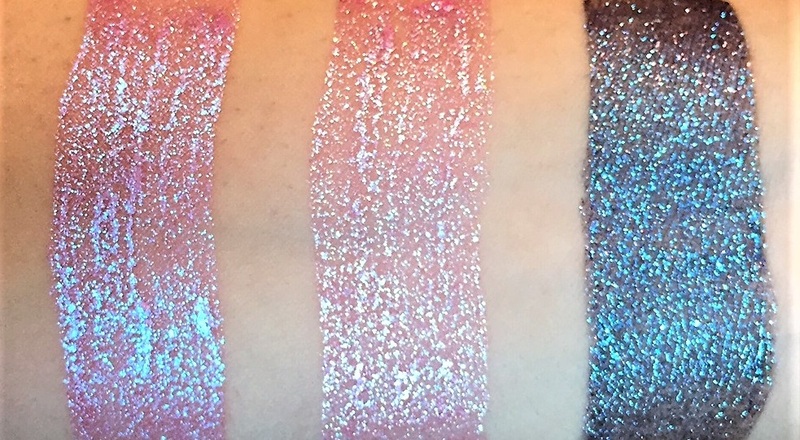 These shadows are a glitter lovers dream and look amazing on their own or applied over an eye shadow. The formula on the new summer shades is not as great as the original colors. Sea Siren and Sunset Cove applied very streaky but Into the Blue was smooth and pigmented. 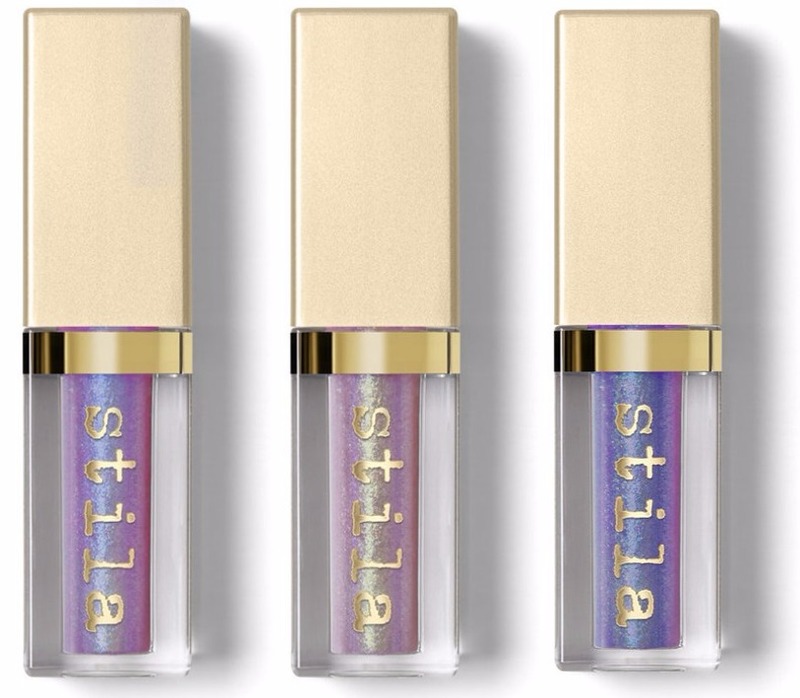 I am on the fence about recommending these new shades because of the consistency issue however I do highly recommend adding a Stila Magnificent Metals Glitter & Glow Liquid Eye Shadow to your beauty collection. 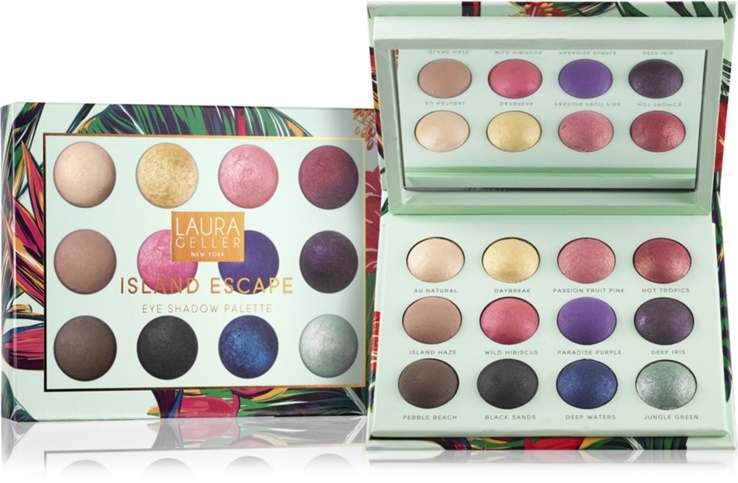 A tropical hued eye shadow palette containing a dozen dreamy Baked Color Intense Eye Shadow shades. Verdict: I wanted to love this palette so much because the colors just screamed springtime to me but I was very disappointed. 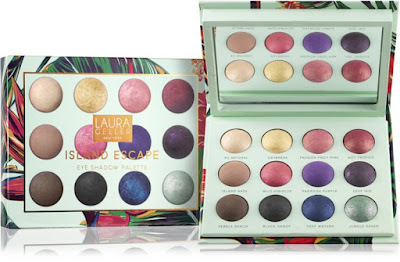 The palette looks beautiful and the colors are a nice change from the everyday neutral palette however the formulation on these eye shadows was just awful. The mattes in the palette where very chalky and looked muddy. They lacked a lot of pigmentation and just did not blend well. The shimmers, on the other hand, lacked consistency. A few of the colors were very pigmented while others required multiple layers to build up the color intensity. This palette was definitely a miss for me but I plan on keeping my eyes open for a new colorful springtime palette to add to my collection.